When Codeta Casino was first introduced in the market, the team behind the casino envisioned a gaming environment that will revolutionize the delivery of table games. It collaborated with some of the best innovators and game designers in the industry in 2015, and also tapped the services of EveryMatrix to come up with a truly responsive website. The result is a truly immersive live table games set in a highly intuitive website. The list of table games is now considered one of the best in the industry, with different variants of live blackjack and live baccarat to meet the divers needs of players and casino enthusiasts. While the management has already invested during launch of the casino, Codeta Casino has continuously worked to improve player experience through new promotions and innovative gaming services. The latest product offering from Codeta is Skill Score™, an innovative feature of the casino that tracks the performance and playing results of players and ranks them accordingly on the leaderboard. With this new feature from Codeta, players can easily get a snapshot of his performance relative to other players, and it can be a source of pride and inspiration as well in a highly competitive casino environment. Codeta Casino has already won the admiration of many players. The casino's main strength is a fantastic live casino, but other games offered by the website are just as good. Codeta Casino has a very interesting Welcome Bonus of €300 and promises to double the first deposit up to €100 (100% up to €100), followed by the 50% up to €100 bonus on the 2nd deposit and 25% up to €100 on the 3rd. Unlike ordinary bonus points on the money you deposit, Codeta actually credits you hard cash based on your winnings. Try it out! For the regular players of table games at Codeta, the diversity in table game choices can help define the gaming experience. With regular and VIP tables available, players and members of the casino can easily choose and play any table that will match the needs, playing styles and the size of the bankroll. But with the addition of Skill Score™, members get an improved and informed playing experience thanks to ‘game statistics’ and performance summaries as manifested in the casino’s leaderboard. If you are a regular player on this platform then the leaderboard can give you insights on how well you are doing against the other players. It can be a source of pride as well, knowing that you have out-performed the other members of the casino. The score that one can earn on the platform is actually based on two factors – the capacity to earn big and the chance of sustaining these wins over a long period of time. For better understanding of the score, Codeta calls these factors the ‘dedicated wins’ and the ‘big wins’. The ration between the players’ wins and losses are referred to as dedicated wins, and the payout ratios are known as big wins. The casino also adds a multiplier for both factors to ensure that the best performances of players are valued. Thanks to this straightforward approach to the competition of the wins and payouts, players can easily compare their performance with each, irrespective of bet sizes. Read more about Social Casino here! At Codeta Casino, players are given the chance to own and control their gaming experience, and this is also evident in this new feature. To increase the score (and the rankings), players can improve both factors or they can balance the two. The casino even offers tips and guides to players on how they can boost their scores and climb the ladder. 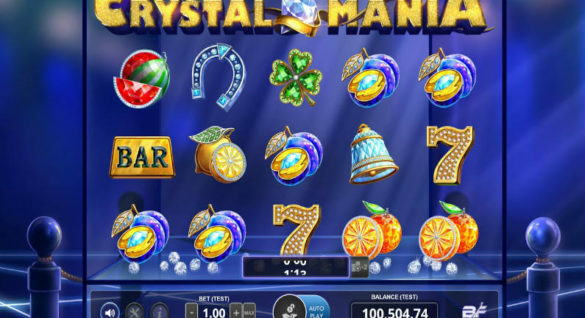 The idea is to offer players of this casino the right set of resources that can help them improve their skills when playing table games, whether against other players or themselves. To help popularize this new feature and technology on the site, the management will also host a number of promotions and tournaments that incorporate the Skill Score™. With this new feature, Codeta hopes to better engage players through skills improvement and a friendly competition on the platform. 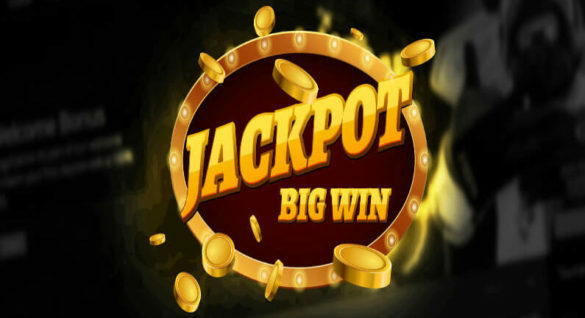 With a score system based on skills, the management will bank on personal motivation to improve one’s skills in table games and hopefully push players to aspire for the jackpots that are in store online. More importantly, Codeta hopes to foster a friendly competition among players, and boost its brand along the way. Just when you thought Live Casino couldn’t be any more fun, it’s just got even better!